Electrically powered rotary joints in corrosion resistant design perform as drive and sealing elements for water blasting tools. The illustrations below show some of our many electric powered rotary joints. Oil powered, corrosion resistant rotary joints serve as drive and sealing elements for water blasting tools. Some of our oil hydraulic rotary joints are illustrated below. 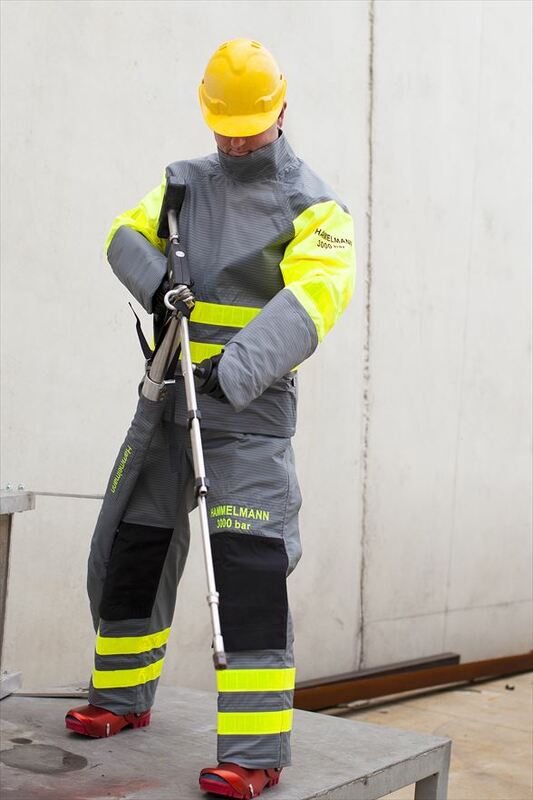 Hammelmann custom builds cleaning devices for various tank and vessel designs. Widely used in food processing and in the manufacture of paper and pulp products, Lavajet® oscillating showers provide continuous cleaning of operating felts, sieves, conveyors, rollers, cylinders etc. 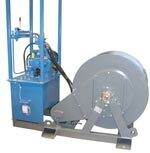 We have a range of manual, hydraulic and electrically powered hose reels. The Telematic System gives you permanent access to the operating parameter data of one or more high pressure pump unit(s) in the field. 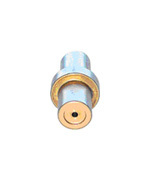 We have a range of nozzle inserts available to suit multiple applications.